CONFUSED ABOUT CHOOSING A MONUMENT? 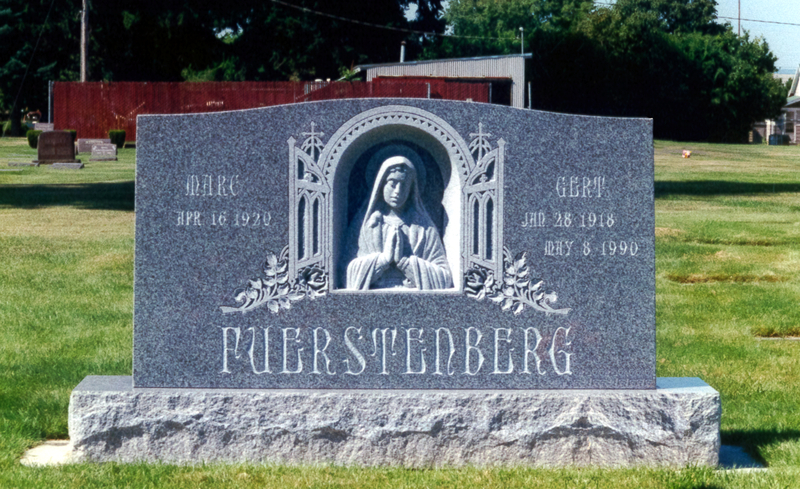 Choosing a headstone doesn't have to be confusing. Whether you call it a gravestone, headstone, tombstone, memorial or grave marker, most likely this is the first time you have ever had to choose a monument. What style of memorial? What type of material? What design? What story would you like to have told? Would you like a flower vase or a portrait? There are many options available and many choices to be made. On top of that, all materials are not created equal. How do you start? How do you choose a monument you'll be proud to share with future generations? That's where our family can help your family. 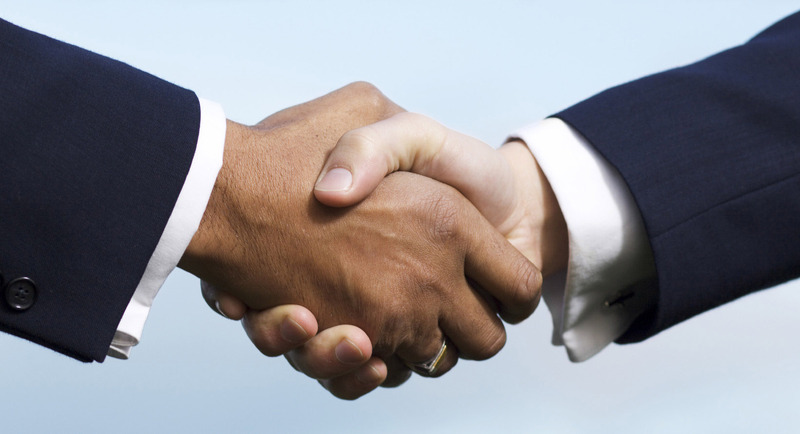 It is our mission to give you the information you need to make the right decision for you and your family. We have been on KATU's AM Northwest many times sharing new ways to celebrate life and what you should look for in a headstone or monument. Check out videos of our visits here. What is a Pre-Need Memorial? We are a family-run business that understands your concerns and caters to your needs when it comes time to select a monument. 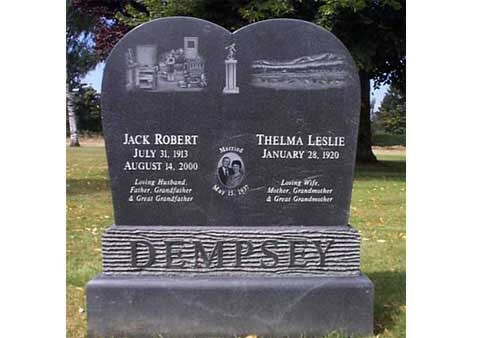 As the leading memorialists and monument designers in Vancouver, Washington and Portland, Oregon, we have decades of experience assisting in the creation of fitting tributes to loved ones. For this special purchase, you deserve nothing less than the best materials and the finest artistry at a price you can afford. 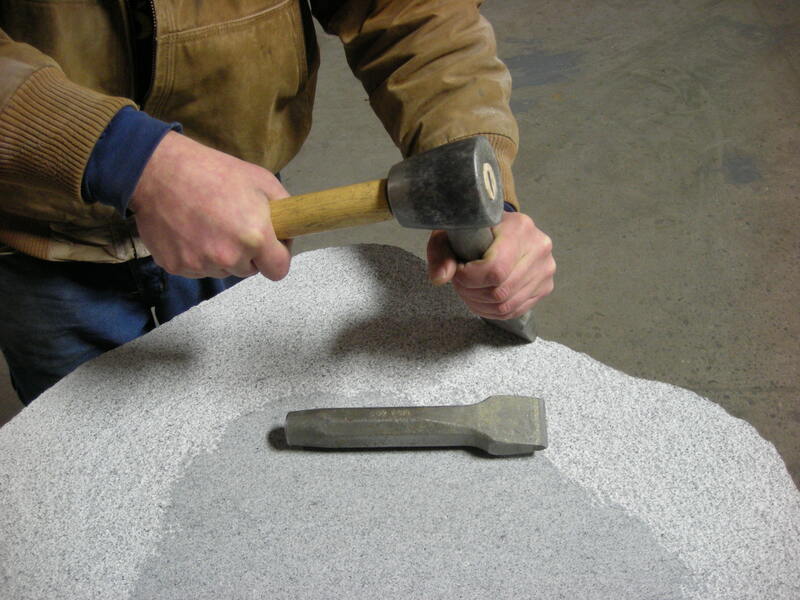 We offer the widest selection of granite in the area. 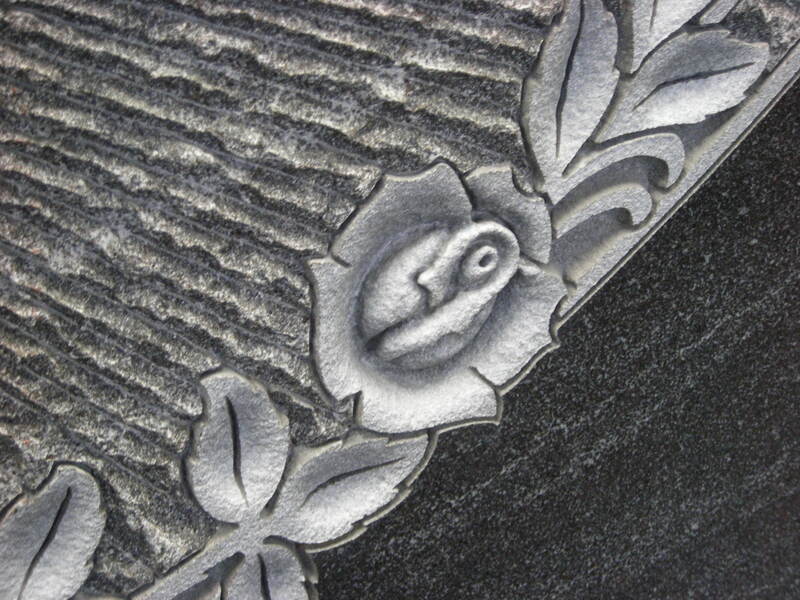 And, our on-site artists work with you to capture the essence of your loved one's life story in granite or bronze-a unique honor that will last for decades to come. 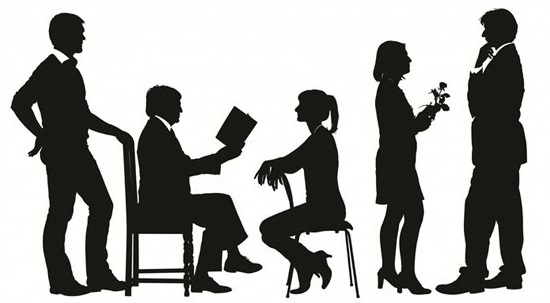 - A friendly and compassionate staff that works within your budget to create a tribute that will last for generations to come. - Top-quality granite and bronze. - Traditional, modern or custom design styles. - An understanding of different communities, cultures, traditions and languages. We invite you to visit the Portland, Oregon and Vancouver, Washington area's largest indoor and outdoor display of monuments (Mon-Fri: 8am-5pm and Sat: 9am-1pm) or contact us about a home consultation to discuss your needs. We will be happy to answer your questions. We can guide you through the process of selecting a monument that will stand as an honorable tribute and a lasting work of art. And if you already have a monument or headstone and need to add a final date to it or would like to have some more information on it, contact us. 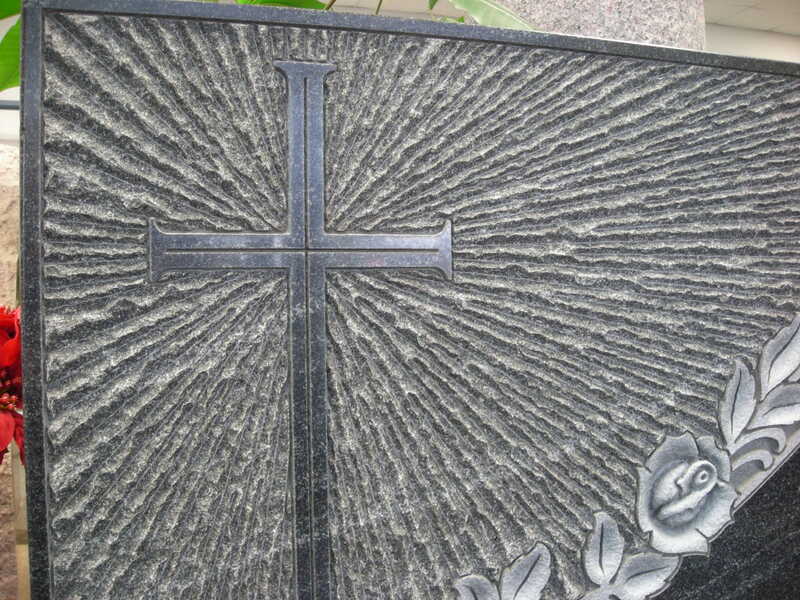 We have the ability to go on site to engrave on the grave marker or tombstone. 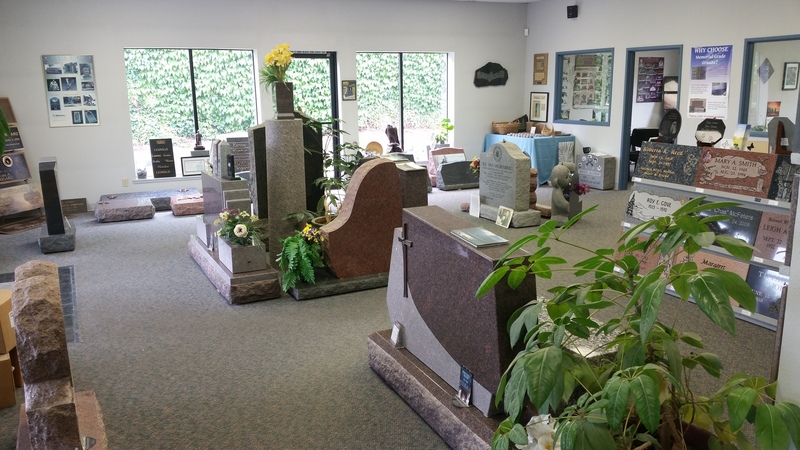 We also offer fine pet memorials, home and business signage, and attractive landscape features.